Arnold Jewelers is proud to offer one of the largest diamond engagement ring, semi-mount and wedding band collections in Tampa Bay. 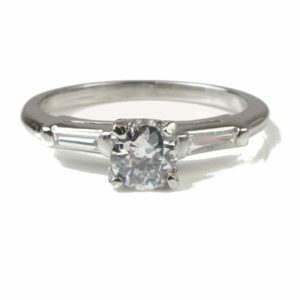 Our impressive inventory includes a wide variety of popular bridal rings including the popular styles of antique, vintage, halo, three stone, and solitaire engagement rings. 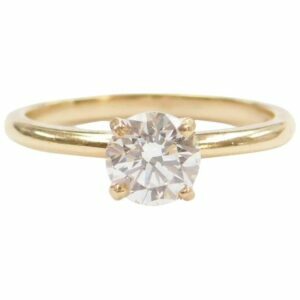 With most styles available in gold or platinum settings. 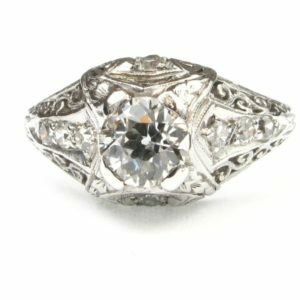 Browse our large online engagement ring gallery to find the perfect ring to take her breath away!